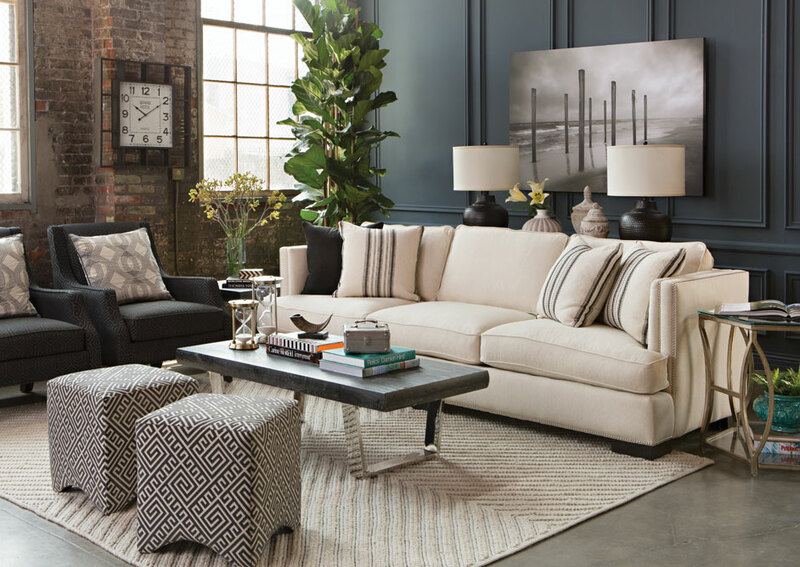 The City of San Leandro is pleased to share the news that the furniture and home accessory retailer Living Spaces has announced plans to open at the former Kmart location at 250 Floresta Boulevard. 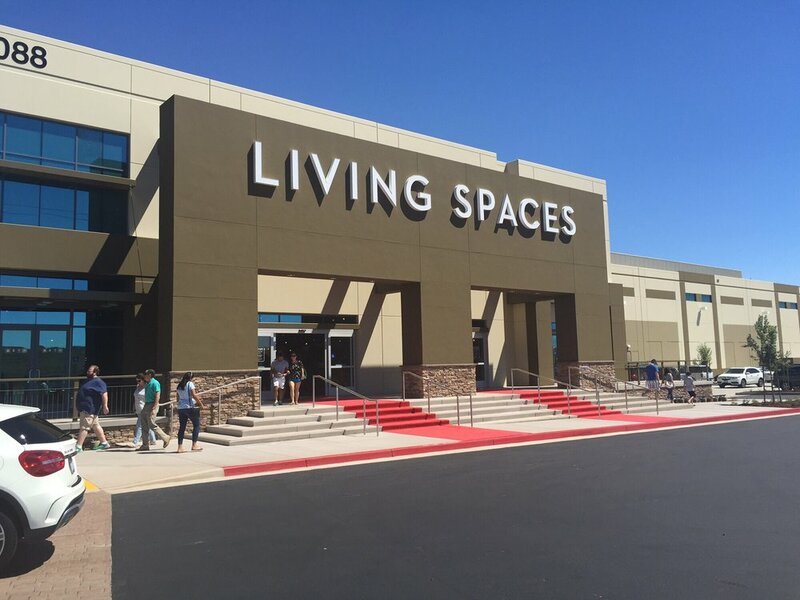 Living Spaces has several locations in Southern California and recently opened a warehouse/distribution site and showroom in Fremont. 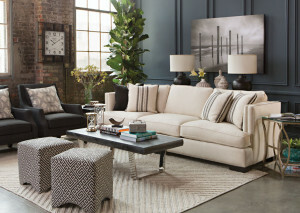 The San Leandro location will exclusively be a showroom. 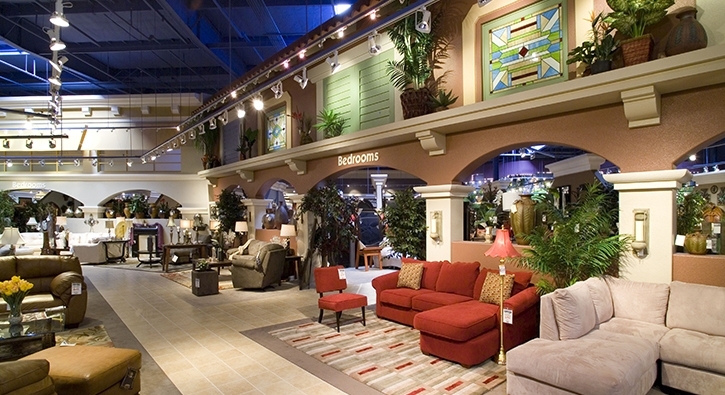 Living Spaces is planning an extensive interior and exterior remodel. The façade renovations will include new storefront windows. More than 20 skylights will be added to improve the interior lighting and they plan to repair and re-stripe the parking lot. Living Spaces will be making a major investment in San Leandro, bringing jobs and revenue to the community. At over 95,000 square feet, this property is suitable for a relatively limited pool of large-scale retailers, so the expedience with which it was leased is a testament to the economic success San Leandro is currently enjoying. We’ll post updates on the expected opening date as more information becomes available. What does it mean to say that this location “will exclusively be a showroom”? it means it is not a distribution center or warehouse just a showroom where you pick what you see but cannot receive the item likely they will ship it or you can go to the fremont warehouse and pickup your item. 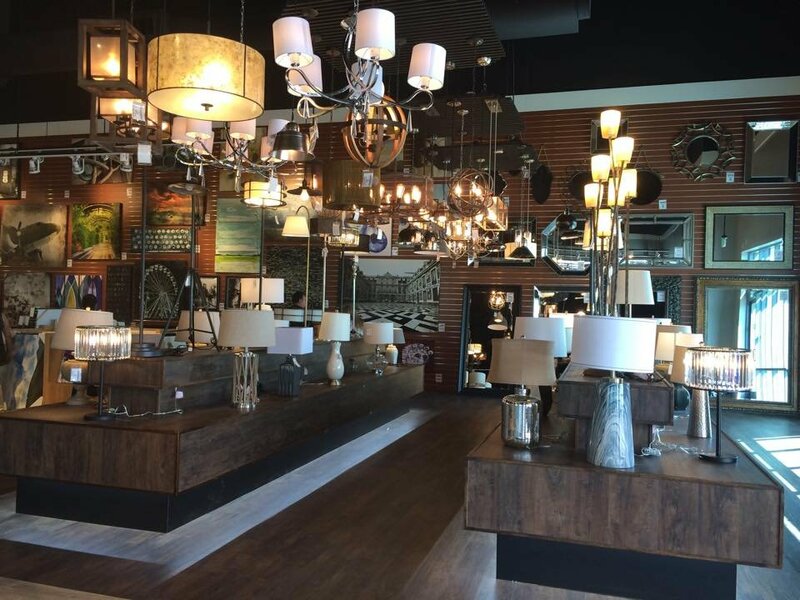 The fremont store is huge in comparison and is both a warehouse and showroom. At this point, the City is still in the learning phase of the operational aspects of this particular location. As we learn more, we will be able to provide a more specific answer. Soo I guess…Whole Foods or Trader Joes is out of the equation then. Is there any word on when the hiring process will start? Living Spaces is accepting applications at the site. Please look for the trailer outside. There is also a special hiring event scheduled on Jan 20th-21st from 10am-5pm. Address is: 250 Floresta Blvd. San Leandro. Yes I hope the Classic Car shows stays. It is friendly and brings friends and family to gather. How come I keep hearing from people and neighbors that it will be a “99 Ranch” market? So, it was just rumor, Living Space for sure? Yes, Living Spaces for sure. Are applications still being accepted at the trailer? Did the city of San Leandro take into consideration that my family’s furniture store has been down the street for over 40 yrs??? Paying property taxes??? Living Spaces is cheap disposable furniture. This is appresensable. I was owned the business in San Leandro at zip code 94578 from 1993 to 2011. I’m from India, like to work very sincere. K mart wasnt bad either!